Nutrition Label Shmabel | Gourmet B.C. 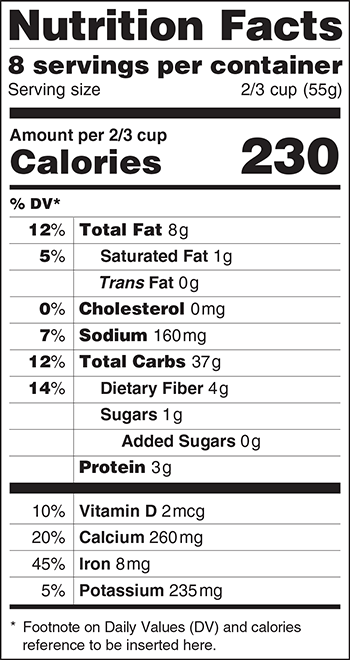 If you haven’t heard, the FDA is changing the nutrition label that you find on packaged products. FINALLY! Right?! ‘Cause I’ve been waiting 20 years for this to happen. Oh wait, no I haven’t. Well, why haven’t I? Because who actually reads nutrition labels, really? I see people all the time in the grocery store (which is one of my favorite places to hang out, just so you know) pick up items off the shelf and dump them in their cart. No questions asked, no label scrutinized. When I was younger, I didn’t bother with reading labels either. Because.. Well, let’s face it: I liked what I liked. I was young. I didn’t care what was in it. If it was delicious, I ate it. I never had a nutrition class in high school, so why would I bother looking at the label? I didn’t know what it meant anyway. 50% of my daily intake of fat? Okay. Sounds good and delicious: I’ll take that one, please! Larger font for total calories: alright, I guess, not that people seem to take this into high consideration. Requirement for showing added sugars: this is one change I approve of 2,000%! Removing the calories from fat info: sure, this one is alright. I doubt anyone was looking at it before, so why not? Moving percentages into the left column: I think this looks particularly tacky. Are they trying to scare people with the “large” numbers? If people didn’t see it before, they probably didn’t look at food labels. Serving sizes based on what people actually eat: I’m on the fence about this change, but I’ll address it later. Removing vitamin A & C percentages: good move, these are found in everything. They were never really needed. Adding vitamin D & potassium: vitamin D is certainly important, but I’m not seeing the advantage of potassium. Potassium is in a lot of foods, so maybe someone can enlighten me on why this change was implemented. The biggest and most positive change being made is addressing whether there are any added sugars. I want to know how many added sugars are in something and so should you. 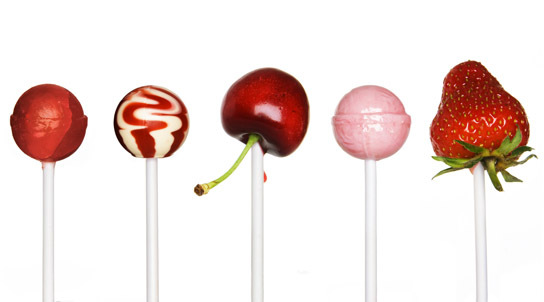 Those “natural flavors” aren’t actually so natural, and they are really, really bad for you. Why? Read up, people: a study on the effects of sugar. Yes it’s true. A Cambridge University study has found that it’s not that saturated fat killing you, but rather the lovely sugar people add to everything. It has been impossible to get an accurate depiction of just how many sugars are natural (milk and fruit sugars) and how many come from added sugars in processed products. How is the average person supposed to know the difference between these two distinctive types of sugars when the ingredients label is nothing but scientific jargon, anyway? They can’t, and this is why it needs to change. In regards to changing the serving size to reflect American portions: I have a hard time with this. The standard serving size for a juice drink, for example, is 8 ounces (one cup). However, the new “standard size” is actually 12 ounces, and this will be reflected on the label. The change will allow people to accurately see how many calories they are actually consuming.. Or will they? Because who knows if they’ll even care about the nutrition label. 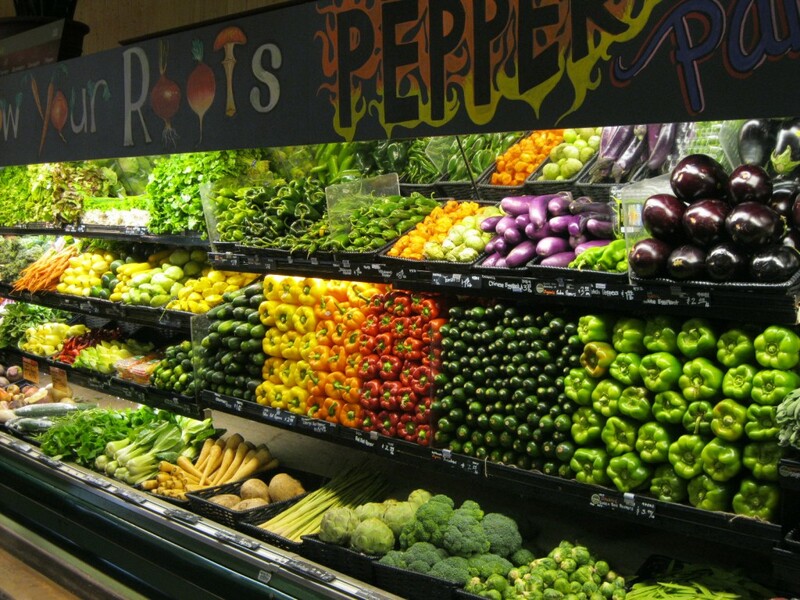 The answer to all of this is to eat whole foods. Stick to something without a box. The label becomes obsolete and useless once you start doing so. In addition, you can ditch counting calories. Why waste your time with that? The body thrives on whole foods, so you won’t even need to worry about it (unless you’re taking the opportunity to eat 3 or 4 bags of grapes). What do you think of the label changes? This entry was posted in Rant and tagged calories, fda, label, nutrition, nutrition label, saturated fat, science, study, sugar, whole foods by Brittany W. Bookmark the permalink. I was actually very excited about the change in the nutrition label when I heard about it. But now that I see what the new label is, I’m deeply disappointing. I also used to never look at the label, but now that I do, I really wish that it was more comprehensive. I also think that changing the serving size of liquids from 8 oz. to 12 oz. is ridiculous. I can roughly imagine what a cup of juice looks like, but 12 oz? I have to start thinking in cup-and-a-halfs? I also don’t like that the Vitamin A & C were removed, but I’m glad that they added Vitamin D.
LOVE that there’s an “added sugars” listed. I will have some nerd fun snickering in the canned goods isle. It’d be great if they had to print an entire panel on all the micronutrients, wouldn’t it?